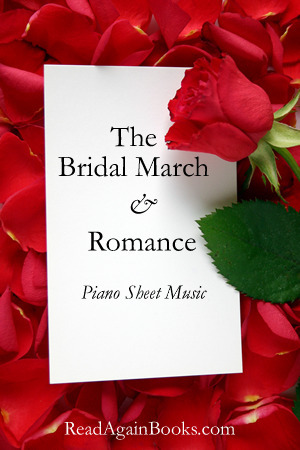 Piano sheet music in pdf format available to download. Piano sheet music – just print and play! File Size : 1.1mb approx.